The answer is ‘something’… do something and quickly. 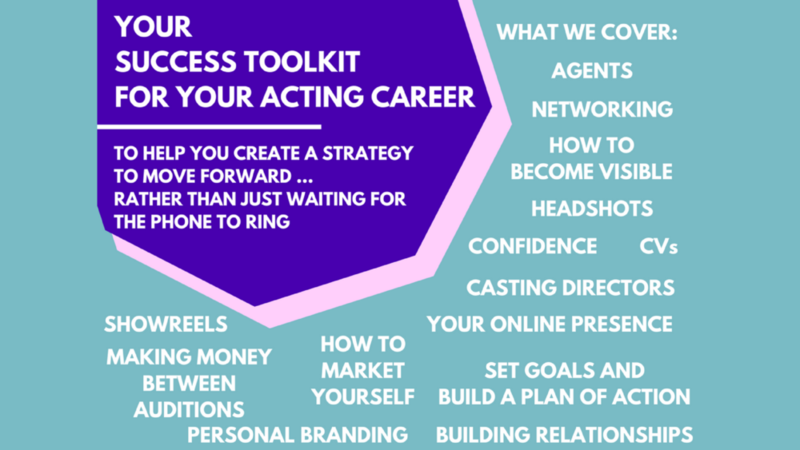 Of course, a strong working relationship with an agent helps, but you are the common denominator in your career. You are constant so take it seriously. What did you achieve, what did you do, where you were performing, how did it make you feel, what did people say to you? Start to vividly remember and then analyse the process. What did you do? How did you make yourself feel good and find your flow? Make a voice reel, hone your Yorkshire accent, take a refresher horse riding course etc. Break down each task into smaller tasks and schedule the dates into your diary; when you are going to start, what you need to do and when you want to complete the task by. Don’t wait or say you’ll start tomorrow, or next week or when you have a block of time. Do something today. Send an email, make a call, make a booking and start to build momentum.